After the inauguration, Modi had said that after Independence the country had only 65 airports till 2014, taking an apparent dig at the Congress. In the last four years, the government has built 35 airports, he had said. Modi-led BJP government came to power in 2014. Evidently, not all these airports were benefitting the general public. Out of these, only 67 airports were connected by regular flights of scheduled airlines, it said in a series of tweets. 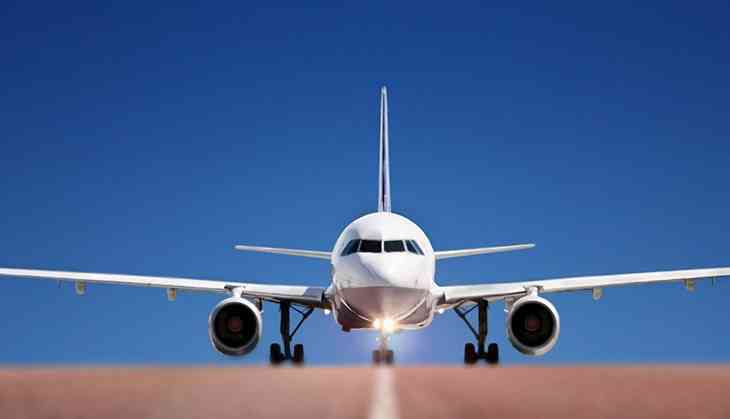 "In the last four years, the number of airports connected with scheduled flights (and thus benefitting general public) has gone up from 67 to 100 airports," the ministry said. According to the ministry, the fact was referred to by the Prime Minister in his speech when he said "ye airport ban ne ke baad hamare desh mein 100 airport kaam karne lag gaye hain". The Prime Minister has referred to the fact that now 100 airports have become available for service to common man, the ministry said. "After Independence, the country had only 65 airports till 2014. But in the last four years we have built 35 airports. Earlier, the average was one airport every year, now the average is nine airports per year," Modi had said.